You’ll end up looking absolutely brilliant if you choose to get an auricle piercing, which is where the cartilage to the side of your ear is pierced, giving you an interesting new look where you can insert a massive variety of different types of jewellery, including rings, barbells and screws. 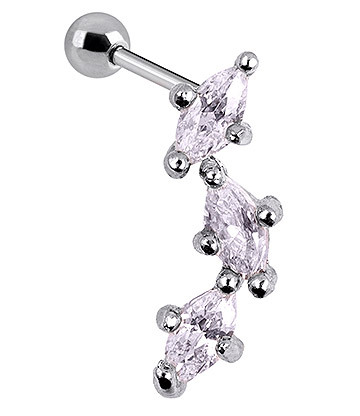 Although it is very stylish and desirable, because it is a cartilage piercing it is going to take a greater amount of time to heal than a standard ear lobe piercing, and it is recommended that you get the best quality jewellery and accessories that you can find in order to help the helping process, which will take both patience and time from you if you want your auricle piercing to be brilliant for years to come. 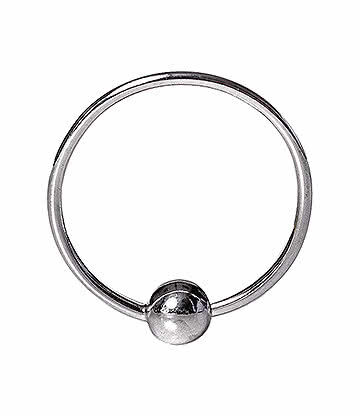 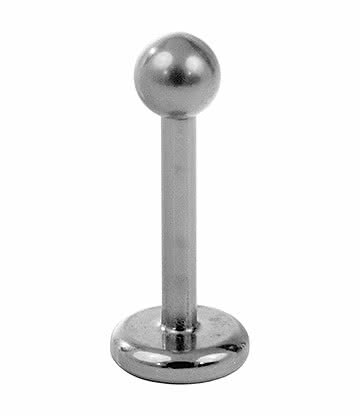 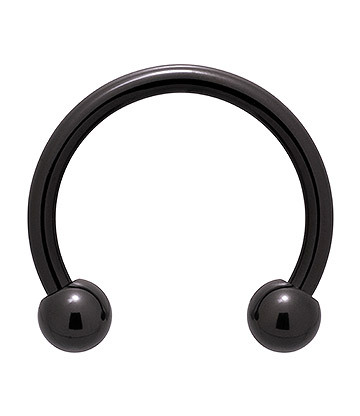 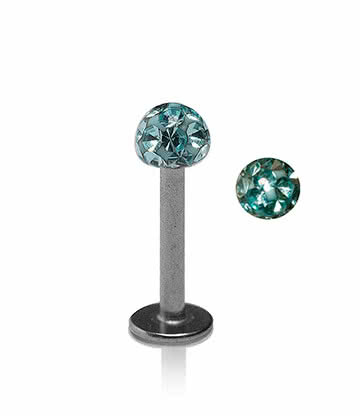 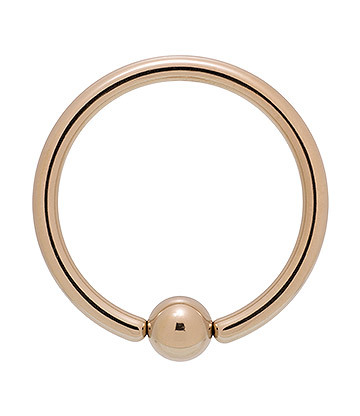 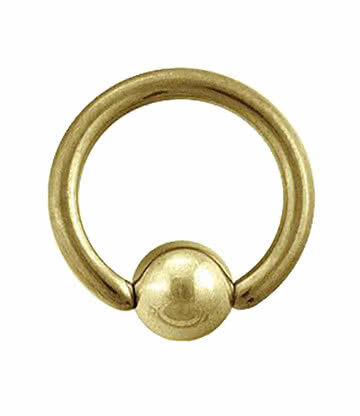 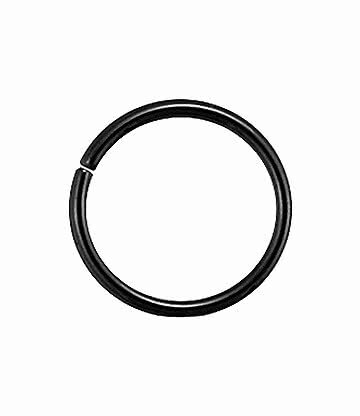 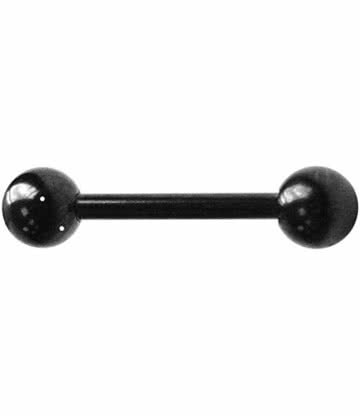 The different types of jewellery that can be put into an auricle piercing include ball closure rings, although these they may problematic during the initial healing process, with there being a much higher risk of you catching the ring on something than if you were wearing a barbell. 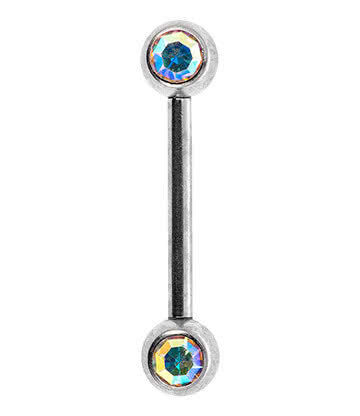 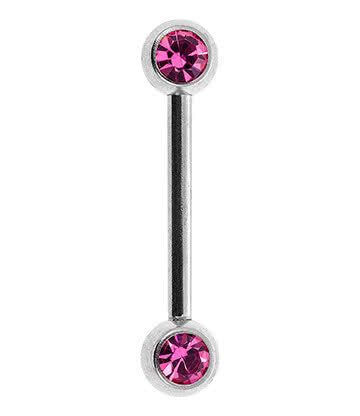 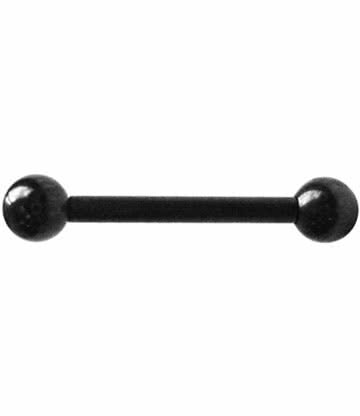 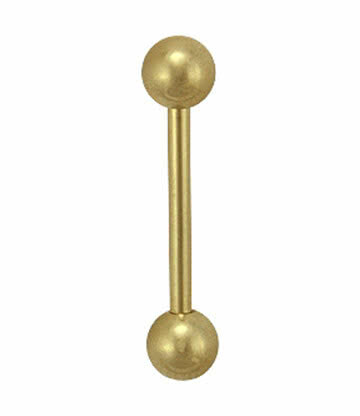 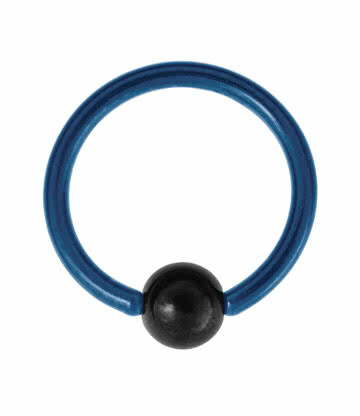 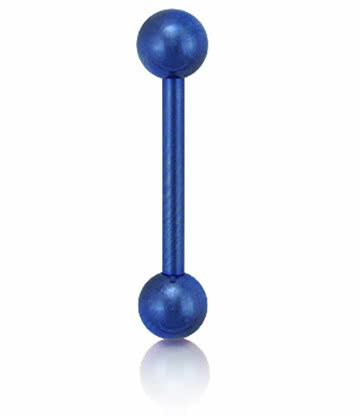 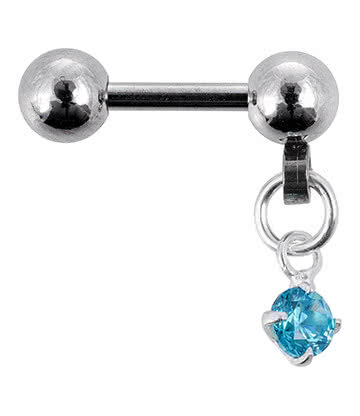 If you’re considering different type of piercing and want some alternative jewellery to fill it, look no further than the range of body jewellery that we have gathered together here at Blue Banana. 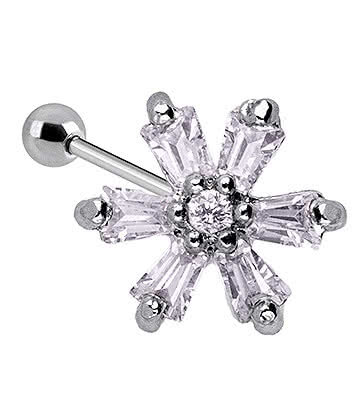 We’ve got several types of ear body jewellery that you can wear in your auricle piercing to make it stand out and give you the attention that you’re looking for. 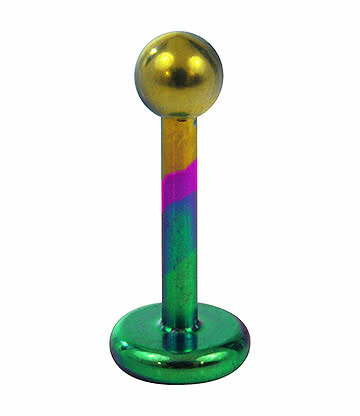 From punky, trendy BCR’s to barbells from every colour of the rainbow, it’s so easy to find a great accessory for your cartilage piercing right here. 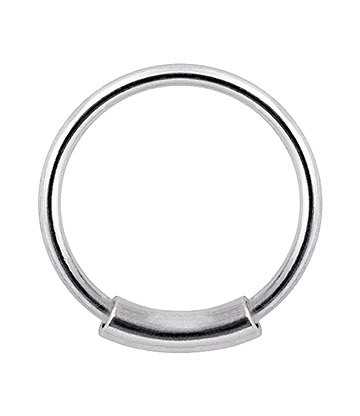 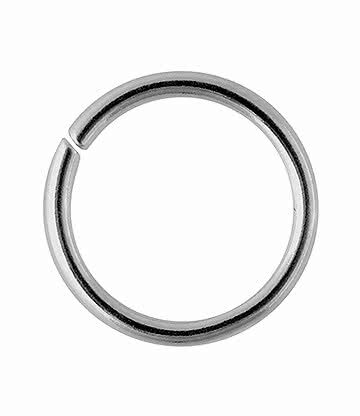 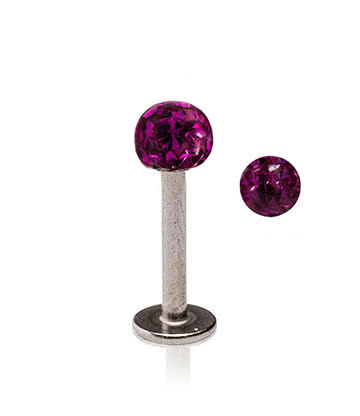 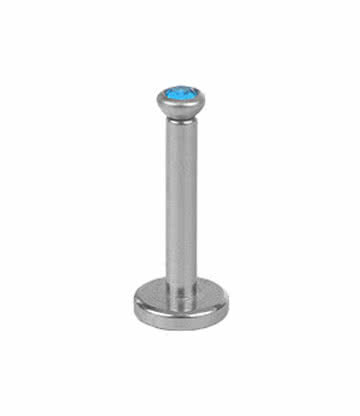 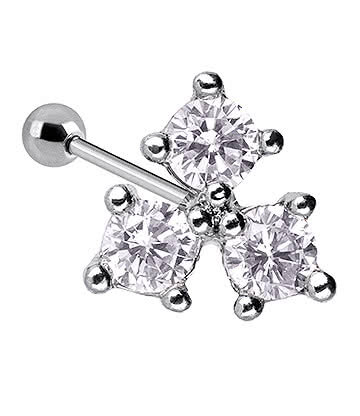 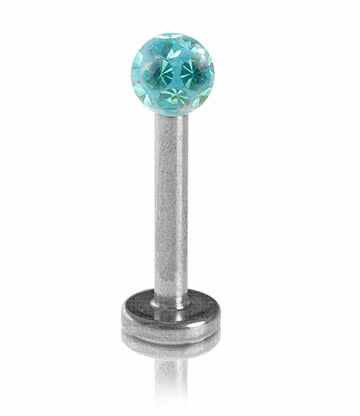 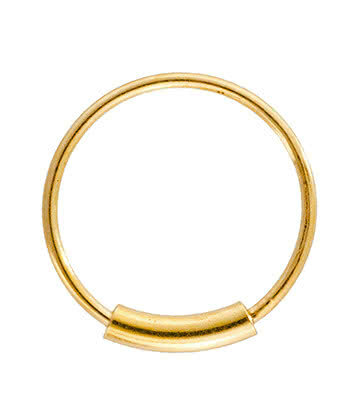 Offering excellent value for money, we’re providing you with some brilliant auricle piercing jewellery that won’t cost the earth, but which is still really comfy to wear, easy to insert, and of the highest quality. 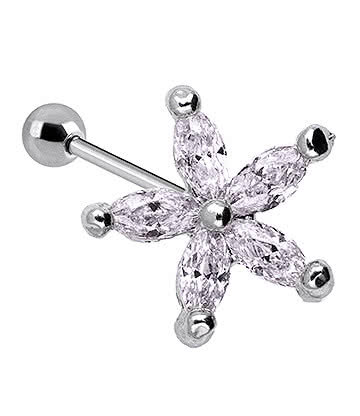 So no matter what you’re looking for, or how different your style is, you’re sure to find something great to wear here at Blue Banana.